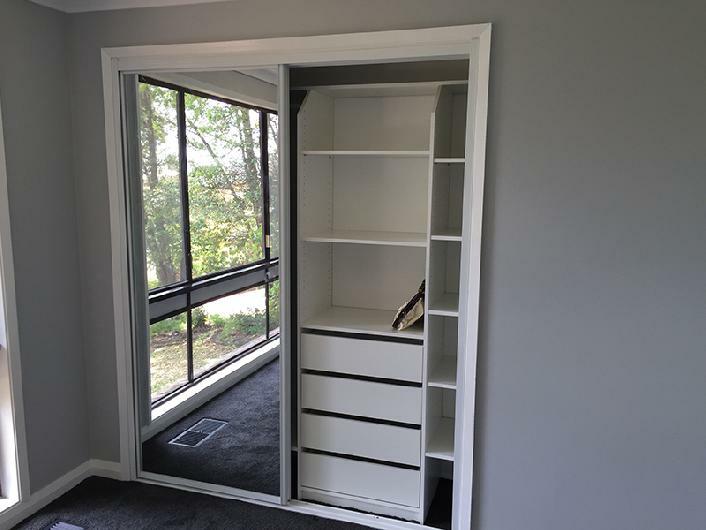 Custom Built in Wardrobes | Internal & External Wardrobes Sydney "
Are you considering having built-in wardrobes installed in your home? 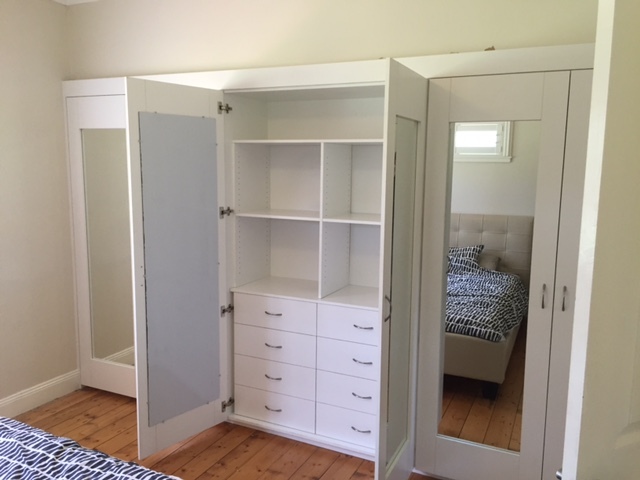 Bentley’s provide a range of quality built-in wardrobes for the more discerning eye. We have an endless number of choices with our large selection of designs, colours, and materials. 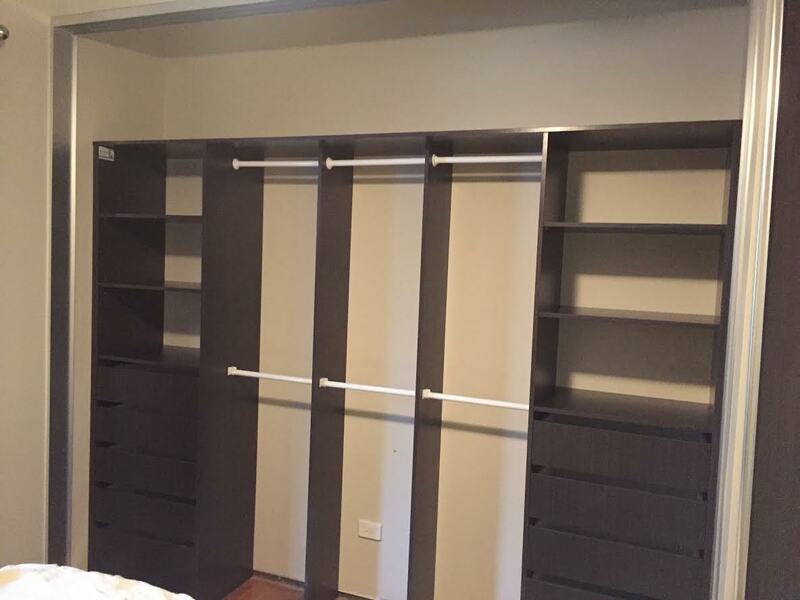 If you want to rectify a storage issue, we have creative solutions for customers in Penrith, Sydney, and the Blue Mountains. 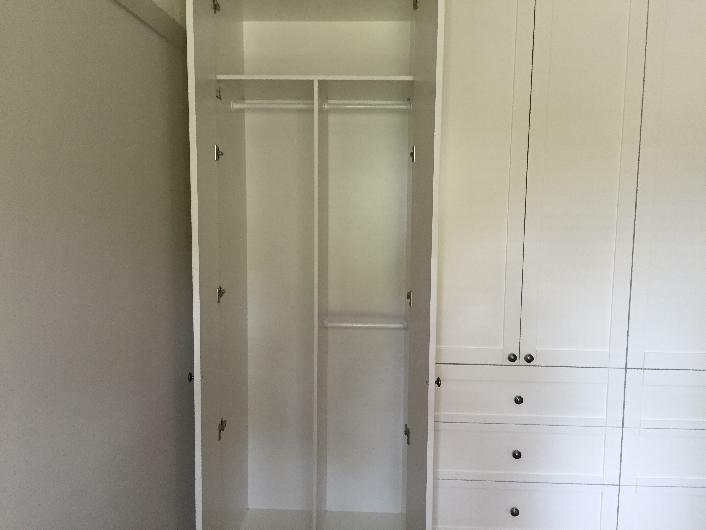 Bentley’s Wardrobes and Kitchens build quality built-in wardrobes with a focus on workmanship and product – backed up with a 12-year guarantee. At Bentley’s, our first step is to engage with the customer to truly understand the storage needs they have and the space they have to work within. 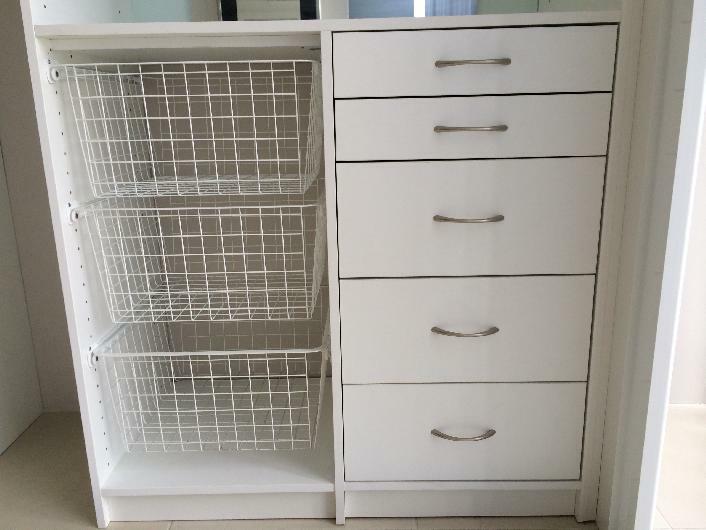 We focus first on the internal design, to ensure that you have a range of drawer sizes, space for your shoes, and adequate hanging space. 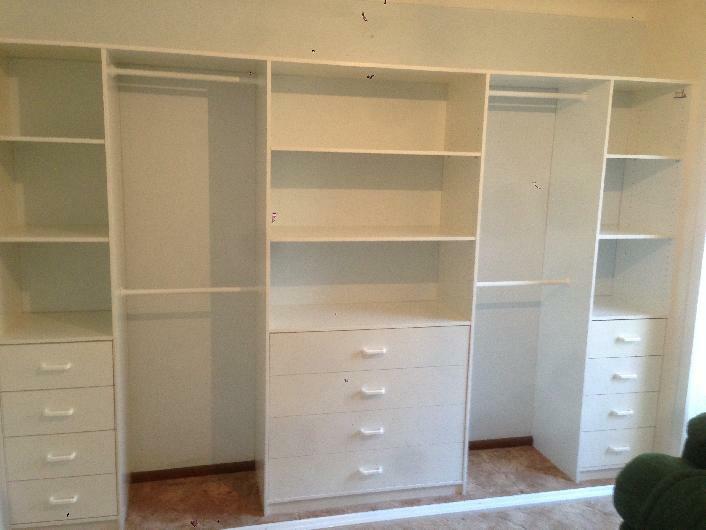 When you work with us, you aren’t just buying a built-in robe, you are buying a storage solution. 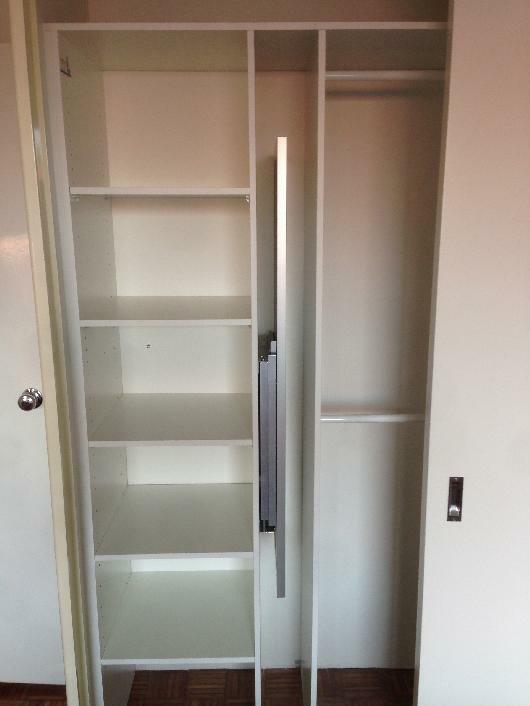 Next, we look at the external design of your built-in wardrobe. 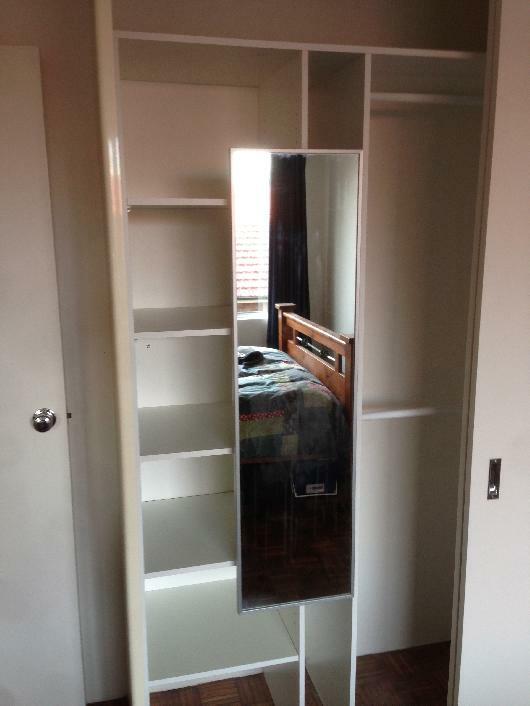 We provide mirror doors as standard. Why? Mirrors create the illusion of greater space, are neutral, and can add a touch of luxury to any room. 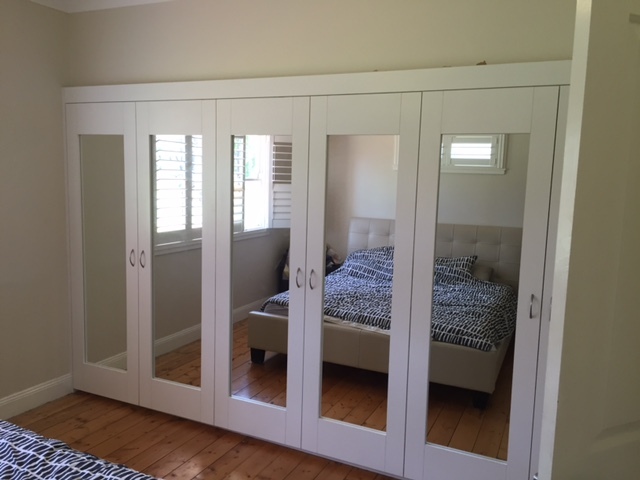 Sliding mirror doors are our recommendation for space saving features that illuminate and highlight the room. Our external design encompasses hundreds of colours from both the Polytec and Laminex range. 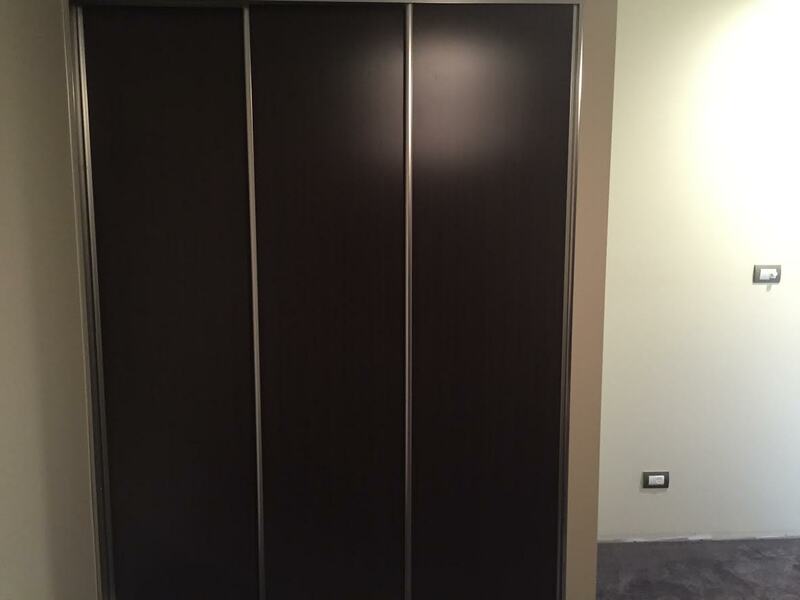 You can choose from matte, gloss or timber finishes. You can also choose from a range of coloured or frosted glass, with or without a mirror insert. The final stage of your process is where you get to add the finishing touches. Choose your track system colour and handles, and decide on any upgrades, including soft close or push open doors. 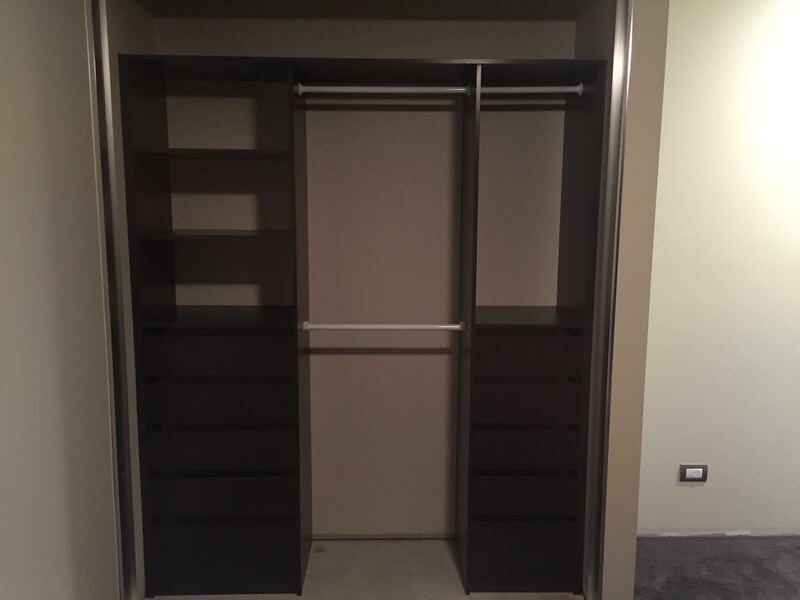 Our built-in wardrobe expertise is not limited to creating new storage solutions for your home. 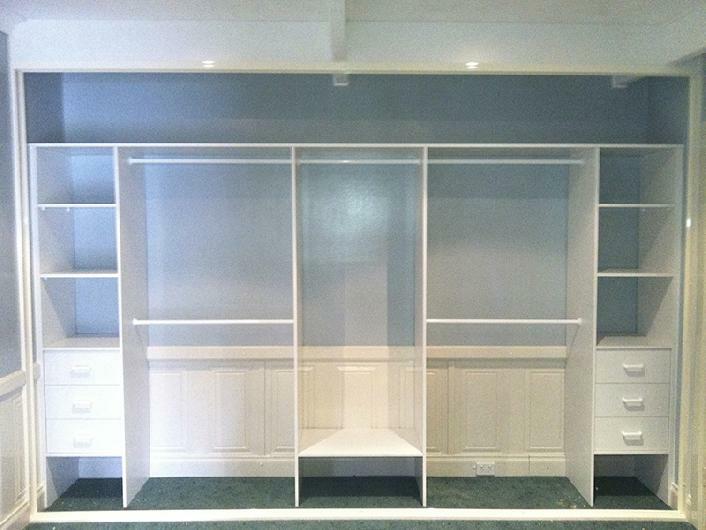 We can also renovate or revamp existing wardrobes to suit your needs. 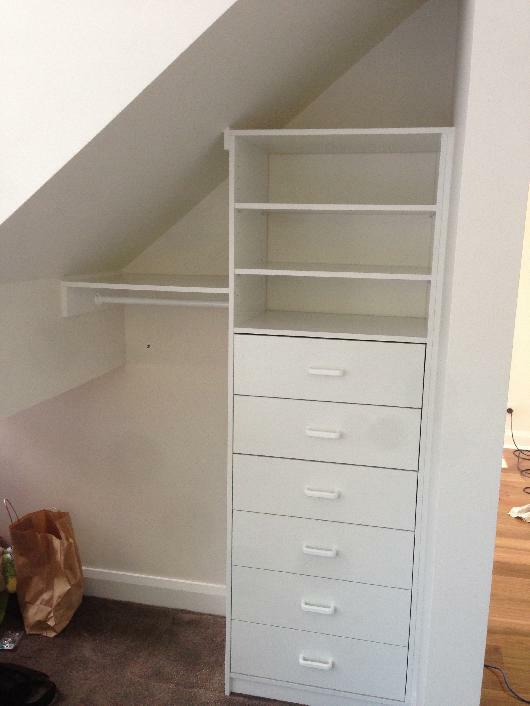 Call Bentley’s Wardrobes and Kitchens to find out how we can create beautiful storage solutions for your home.